for $1,480,000. The lot size is 1.5400 Acre(s). 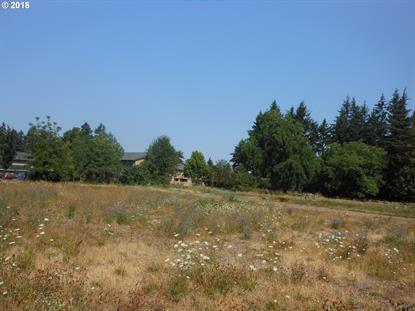 1.54 acres on NW corner of 174th & SE Powell consisting of 4 tax lots. Zoning is R2a, R3a, & CE. Level site ideal for multi-family or mixed use. Located on signalized corner close to shopping, transportation, Powell Butte Nature Park.